The total collecting area of the SKA will be one square kilometre, or 1,000,000 square metres. 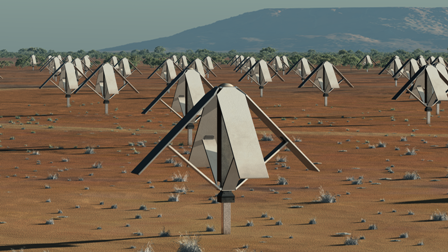 This will make the SKA the largest radio telescope array ever constructed, by some margin. 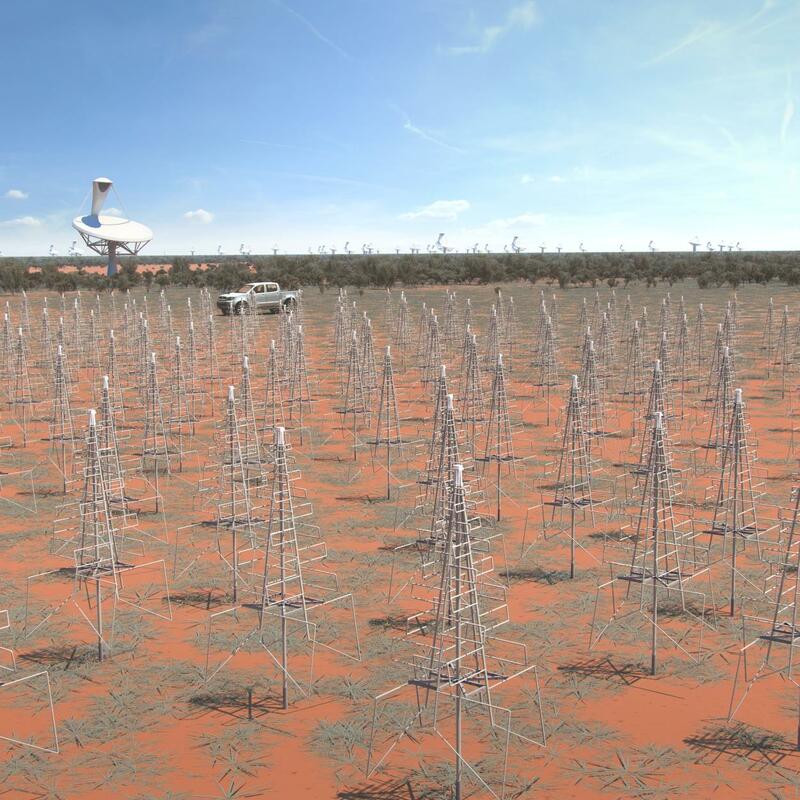 To achieve this, the SKA will use several thousand dish (high frequency) and many more low frequency and mid-frequency aperture array telescopes, with the several thousand dishes each being 15 metres in diameter. Rather than just clustered in the central core regions, the telescopes will be arranged in multiple spiral arm configurations, with the dishes extending to vast distances from the central cores. creating what is known as a long baseline interferometer array. In such an array, physical distance separates the telescopes, and the distance between them is calculated precisely using the time difference between the arrival of radio signals at each receiver. Computers can then calculate how to combine these signals to synthesise something the equivalent size of a single dish measuring the width of the distance between the two scopes. In doing so, this interferometry techniques enables astronomers to emulate a telescope with a size equal to the maximum separation between the telescopes in the array, or if needed, just the distance between a sub set of telescopes, or indeed, multiple subsets of the main array. This way, rather than build one gigantic dish, the capabilities of one huge dish are in some ways surpassed by the flexibility that this interferometry configuration brings. 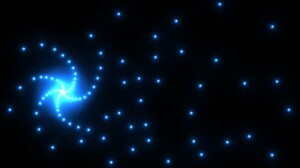 The system can act either as one gigantic telescope, or multiple smaller telescopes and any combination in between. The spiral layout design has been chosen after detailed study by scientists in to how to optimise the configuration to get the best possibly results. This spiral configuration gives many different lengths (baselines) and angles between antennas resulting in very high resolution imaging capability. The perfect layout would be a random arrangement that maximises the number of different baselines and angles between antennas. However the practicalities of construction as well as linking the antennas together with cables mean that the spiral configuration is the best trade off between image resolution and cost. Whilst the high frequency dishes will be located over thousands of kilometres across Africa, the aperture array antennas will extend to about 200km from the core regions in Africa and Australia. Every single telescope will be connected to a central core which will combine the data from each into via correlators into more manageable sized data packages. These will be then carried around the globe by high speed links, to the computer screens of scientists working on the immense amounts of information being gathered by what will be the world’s largest radio telescope. The LOFAR telescope, built by ASTRON in the Netherlands, which is a pathfinder for the SKA is currently the largest connected radio telescope currently in existence.